Bled is a charming small town at the edge of Lake Bled in the northern part of Slovenia. Bled is usually referred to as the number one tourist attraction of this European country. It is a place where President Tito had his summer residence back in the days of Yugoslavia. Even nowadays visitors are fascinated by the beauty of the whole area. 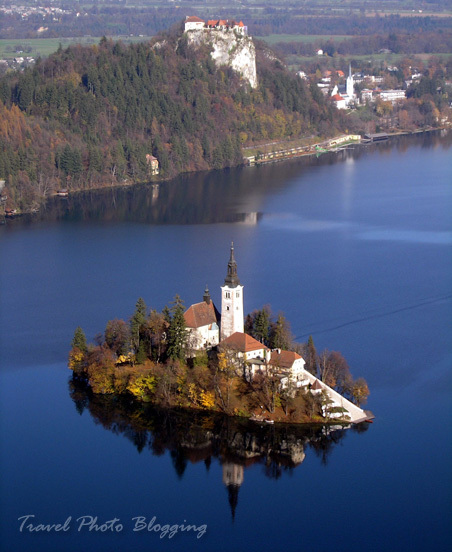 There is a picturesque island in the middle of the lake with a church on it. An old castle overlooking the lake from a steep cliff directly above the lake and Alps in the background also add to the special atmosphere. Every year on a Saturday around the 10th of July there is an interesting event held at the Lake Bled. It is called the Night's 10 (or Nočna 10ka in Slovene). It is a 10 kilometer night run around the lake. This year it is taking place on Saturday the 9th of July, at 10 PM. Unfortunately for you, it is already too late for applying. Applications have been closed a while ago. However that is no reason not to participate. You visit the event to cheer for runners and to enjoy the atmosphere - there will definitely be live music and partying long into the night. I will also be there - this year just as a part of a support team. If anyone plans to be there... well, let me know and we might get a chance to enjoy a beer and a local delicacy - Bled cream cake, together. 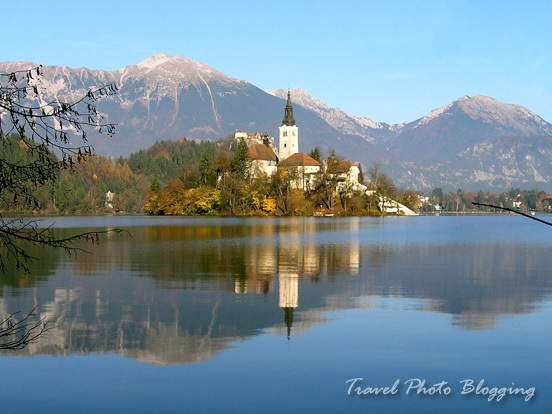 Thanks for visiting my blog, i see that Bled lake is indeed a beautiful place.... May be next time for us.